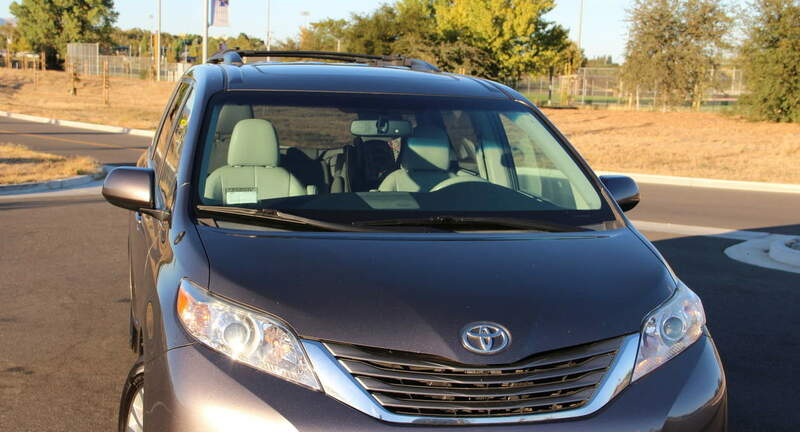 We rented Max’s Toyota Sienna for a post-graduation celebration trip to Napa. The car was able to seat everyone comfortably and drove well. Max was always super quick to respond to messages and was incredibly nice and helpful during check in and check out.